Exceptional Historic Willo Home. 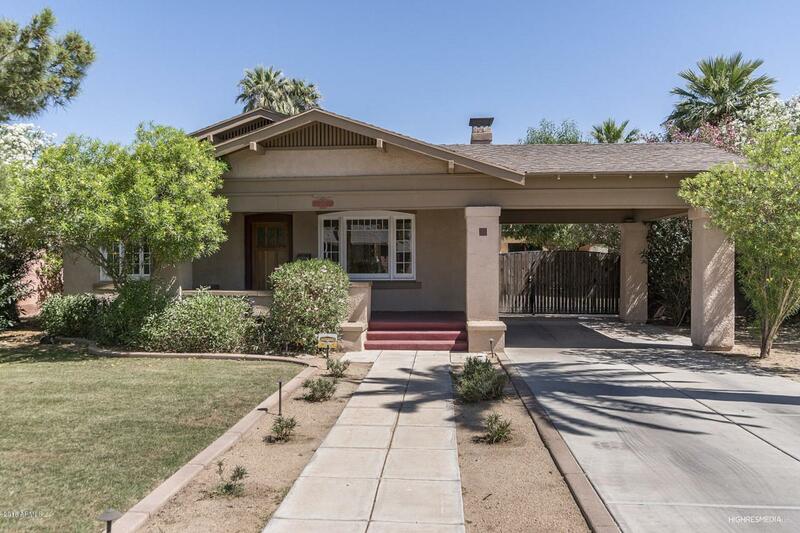 Beautifully restored Craftsman with outstanding attention to detail. Granite/stainless kitchen with alder wood cabinets, pantry and breakfast room area. Entertain in formal dining room with built-in buffet. 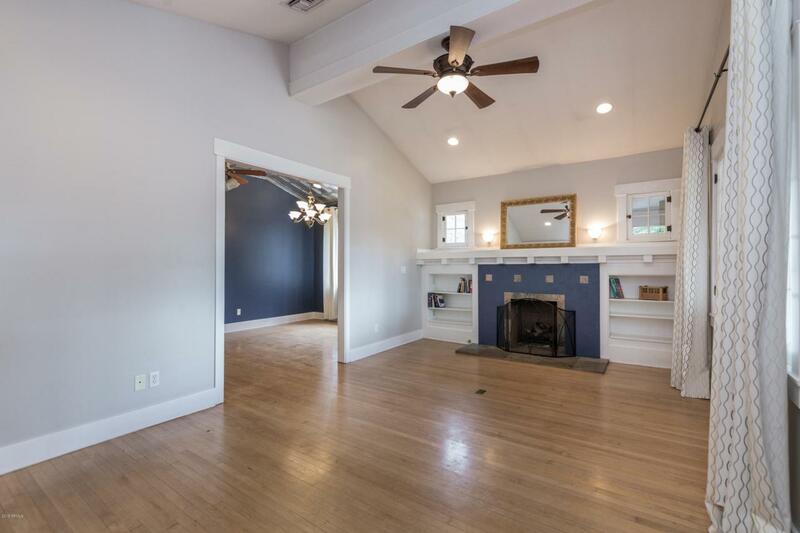 Vaulted tin ceilings in dining room and kitchen are restored and re-purposed tiles from an old Coca Cola bottling plant. 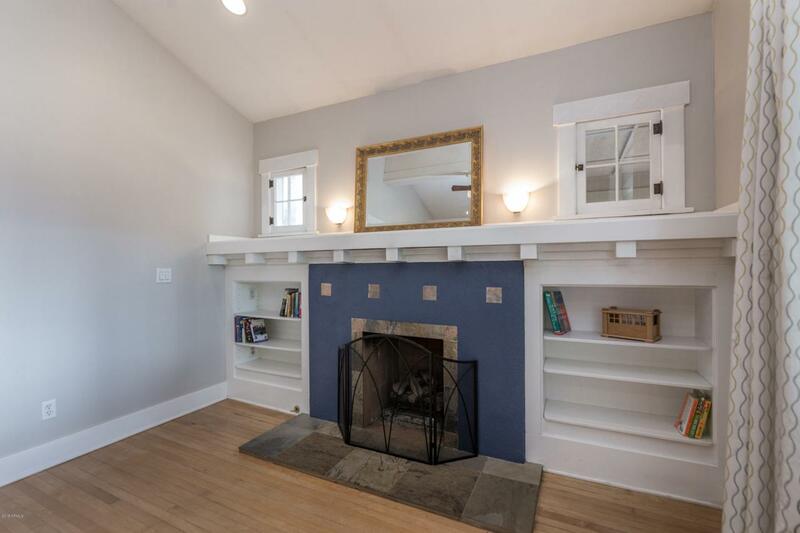 Living room has cathedral ceilings with fireplace wrapped with bookshelves in true Craftsman style. Master bedroom suite with two walk-in closets. Hardwood floors, tiled bathrooms, slate tiles kitchen floor. Flagstone patio. Sprinklers front and back. Walk to museums, library, restaurants, light rail and entertainment. 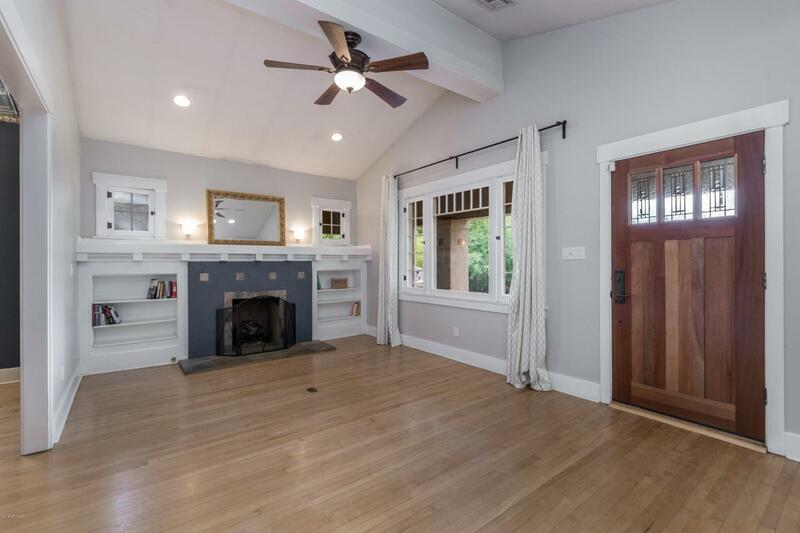 Stroll tree-lined streets with your neighbors in Historic Willo!